I’m Anne Boles Levy, your host for this stage of your journey. At this hunt, you not only get access to exclusive content from each author, you also get a clue for the hunt. Add up the clues, and you can enter for our prize–one lucky winner will receive one signed book from each author on the hunt in Green Team! But play fast: this contest (and all the exclusive bonus material) will only be online for 72 hours.Go to the YA Scavenger Hunt page to find out all about the hunt. There are SIX contests going on simultaneously, and you can enter one or all! 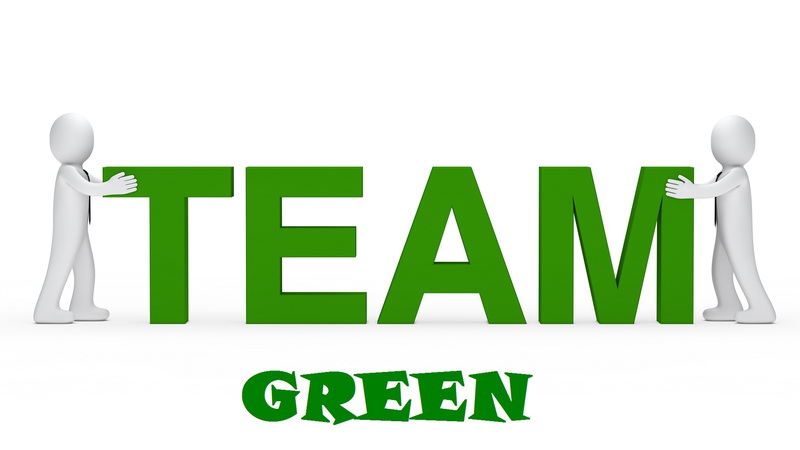 I am a part of the Green Team –but there is also a red team, a gold team, an orange team, a blue team, and an indie team for a chance to win a whole different set of signed books! Directions: After the jump, you’ll notice that I’ve listed Kathleen’s favorite number. 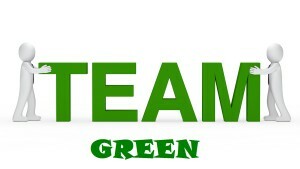 Collect the favorite numbers of all the authors on the green team, and then add them up (don’t worry, you can use a calculator!). Today, I am hosting Kathleen Baldwin on my website for the YA Scavenger Hunt!Kathleen Baldwin loves adventure in books and in real life. She taught rock climbing in the Rockies, survival camped in the desert, was stalked by a mountain lion, lost an argument with a rattlesnake, enjoyed way too many classes in college, fell in love at least a dozen times, and married her very own hero. 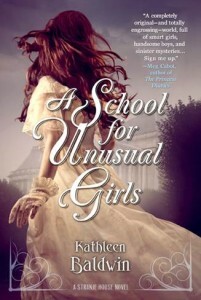 If you’ve read A School for Unusual Girls, you may be wondering about book two. Georgie and Sebastian are back, and still getting into trouble in Tess’s story. The next book is written and is already in production. Today, for BONUS material, Kathleen is going to give you a top-secret cover reveal of Exile for Dreamers, book two. This sneak peek is for YA Scavenger Hunters only!